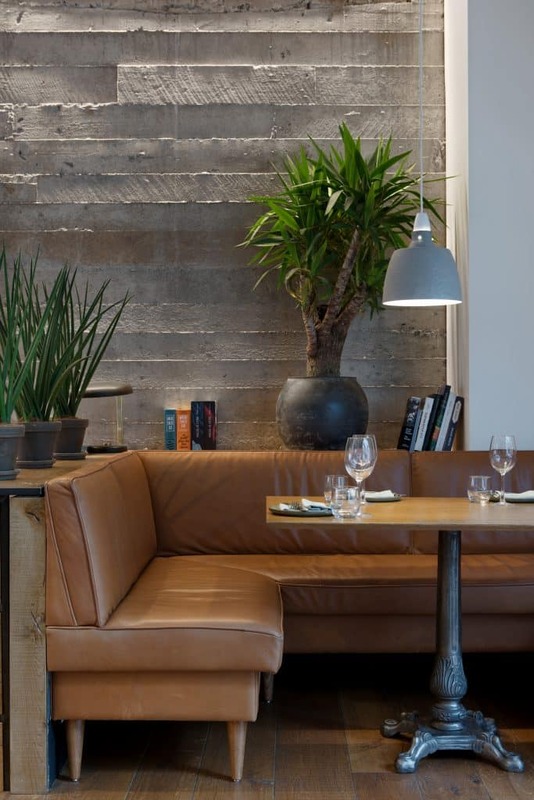 Sumac has quickly become a local favourite with its great food and vibrant ambiance. From appetizers to cocktails, Tuesday lunch time to late-night Friday Happy Hours, Sumac is a hot spot for many occasions. 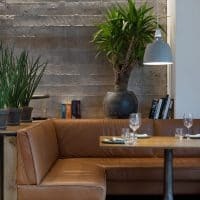 Sumac only uses the freshest Icelandic ingredients, putting its focus on boosting them with spices and flavors from North-Africa to the middle-east.Pristine, Icelandic, seasonal ingredients subtly immersed in exotic spices – adding luscious and inspiring influences from Lebanon and Morocco. 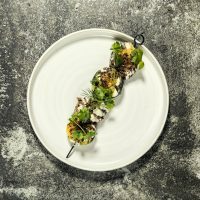 Sumac Grill + Drinks is an eclectically seductive culinary affair brought to the Icelandic dining experience; tasty and healthy food is our goal. 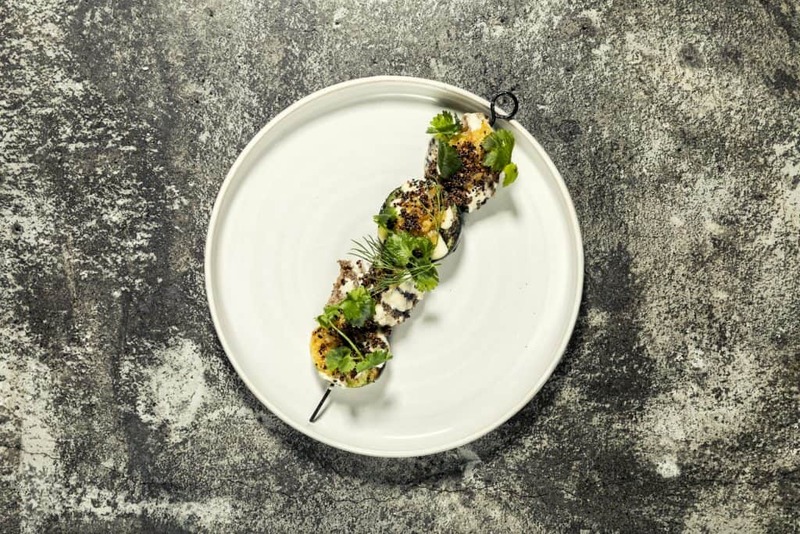 The Kitchen is led by Chef Thráinn Freyr Vigfússon and culinary partner and head chef Hafsteinn Ólafsson, Chef of the year 2017. 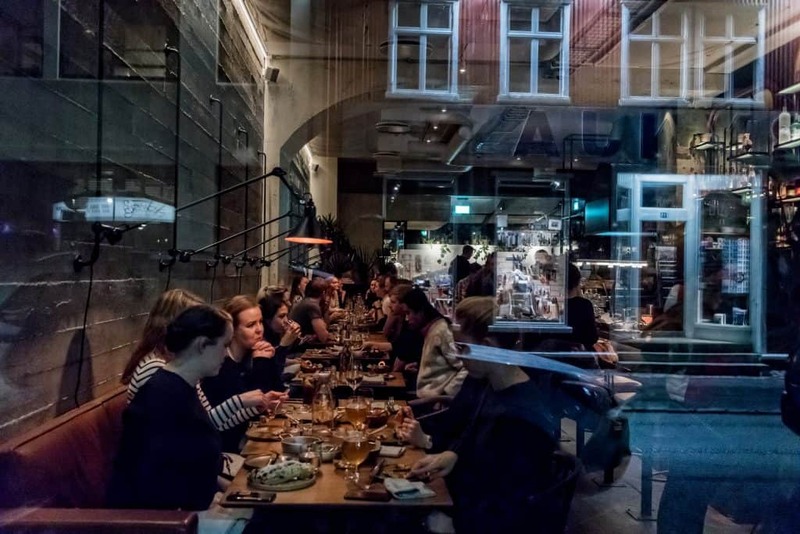 Together they create an Icelandic cuisine seduced by flavors and flair from the Mediterranean coastline – yet with the quintessential Reykjavik mood. 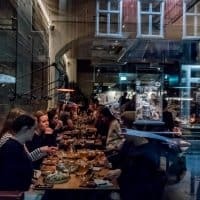 The bar is where locals and visitors can diversify their drinking repertoire with handcrafted cocktails, sumac-infused gin, and exotic spirits, enhanced, shaken and stirred with an Icelandic touch. 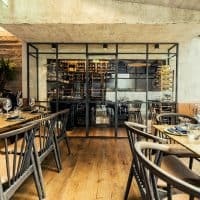 The interior is inspired by the nostalgic atmosphere of Beirut, Lebanon. Where muted colors and deteriorated texture of today´s Beirut meets the finesse and elegance of the city´s past, formerly nicknamed: Paris of the the East. 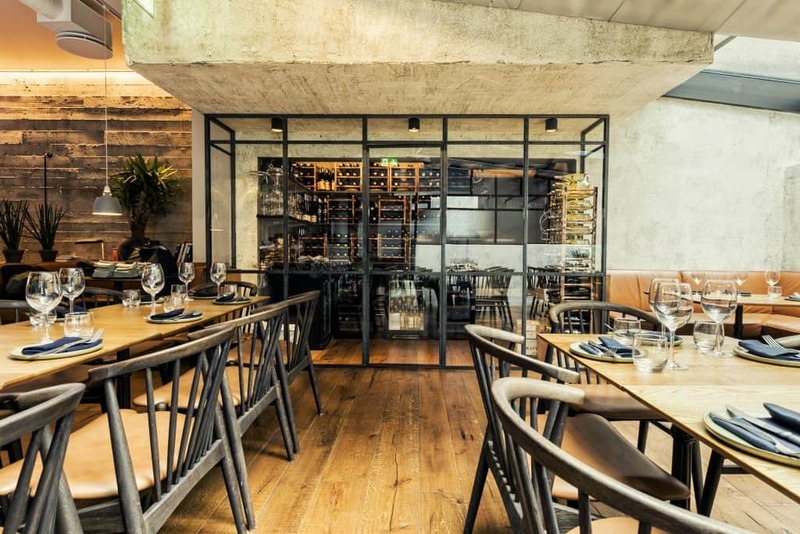 Don´t miss the chance to visit and experience Sumac Grill + Drinks – no matter the season, time of day, or traveler´s budget, Sumac has something for everyone.